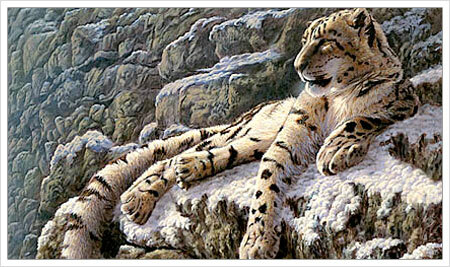 Visit the alpine wonderland of Bhutan’s high Himalaya –glacial lakes, moraines and lofty peaks. 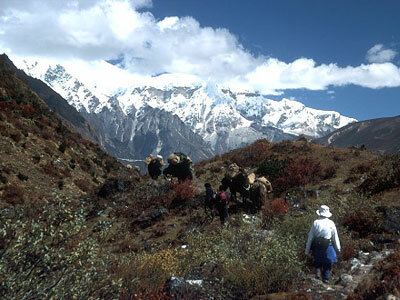 The trail to takes us to remote villages, through lush rhododendron forests and across crystalline rivers and streams. 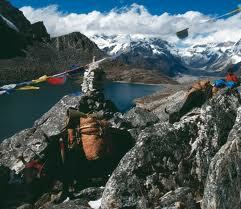 Bhutan’s Lunana trek is arguably the most challenging trek in Bhutan-if not the entire 2000 mile-long Himalayan Range. 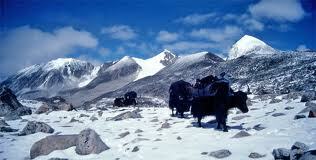 Crossing eight major passes, three of which are over 16,400 feet, the trail averages 13,000 feet. Our route winds through step, rocky and remote terrain through interspersed villages, the perfect trek for those with a true sense of adventure. Occasional groves of fluttering prayer flags mark the trail as we travel through beautiful pine forests. We are rewarded with breathtaking panoramic views as we travel past water falls and glacier to the villages of the Bhutan Himalaya. Early morning departure to Bangkok from Paro B.